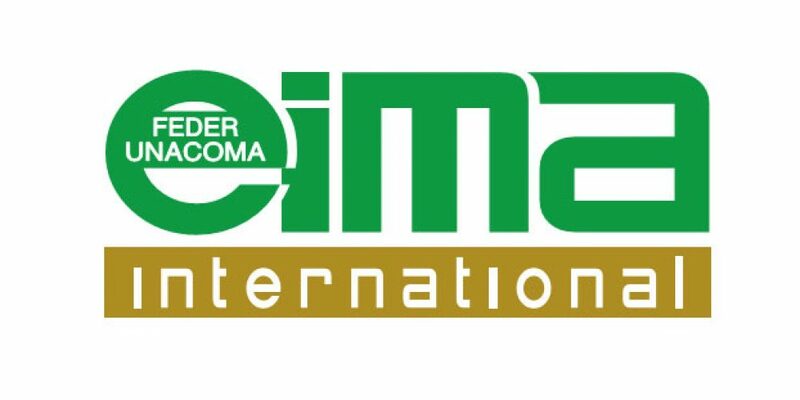 EIMA International is the International Agricultural and Gardening Machinery Exhibition. EMMEQUATTRO has been taking part to this important exhibition since 1980 and won’t surely miss next event which will take place in Bologna Trade Fair Centre from 7th to 11th November 2018. This will be the chance to present our new projects for agricultural machineries, in particular our new integrated system, which will allow running gearshift and steering electronically. Both projects have been developed in co-operation with other field’s leading companies. We look forward to seeing you all at our Booth in Hall 16. CLICK HERE TO HAVE ADVANCE INFORMATIONS!